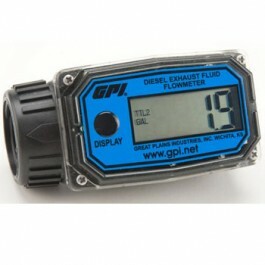 GPI FM-300U 120000-32 Electronic Diesel Exhaust Fluid Disc Meter is specifically designed to measure the flow rate of DEF (Diesel Exhaust Fluid) (Urea). 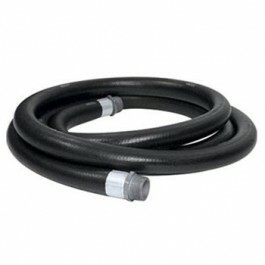 This PBT polyester meter is calibrated in gallons and litres with 1" NPT threads. Easy-to-read 6-digit LCD displays flow range between 2 to 20 gallons per minute (7 to 75 liters per minute). This GPI DEF meter is the Most accurate and versatile agricultural chemical meter on the market. Factory calibrated for thin and medium to thick fluids, even oils. 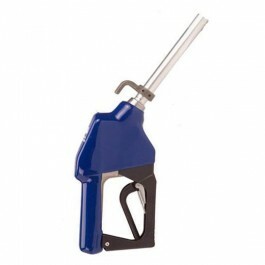 Compatible with DEF (Diesel Exhaust Fluid), Urea.